How to choose the right type of Inverter? As we now know, there are many types of inverters available in the market, with different outputs and a wide variety of power ratings. So the next question arises of deciding which type to choose for your needs or which type of inverter to buy? That’s what Nasir is going to explain for this new part of his tutorial about Inverters. When such a large variety is available in the market, it becomes more and more difficult to choose from them. So a complete guidance becomes really necessary in such cases. So the first step is to define your needs, i.e. decide that for which equipment you need an inverter. If the equipment is sensitive, then it would require a pure sinusoidal voltage to operate on. This means we would have to use a pure sine wave inverter, so that it generates a pure sine wave for the equipment to operate on. Since there is some equipment which only operates properly on true sine wave like digital clocks, variable speed motors etc, so for this type of equipment, pure sine wave inverters are the best option to use. Contrary to this, there is some equipment which can accept a bit of voltage fluctuations and would not undergo any damage in case a continuous voltage or pure sinusoidal voltage is not supplied to them. For such type of equipment, we can use a modified sine wave or quasi square wave inverters. 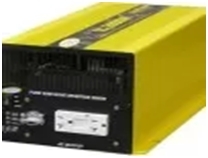 The main advantage of using modified sine wave inverters is that they provide such power at a very economical price, as compared to pure sine wave inverters, which are a bit expensive. The installation and usage of modified sine wave inverters is also easy compared to pure sine wave inverters. The only drawback is that power fluctuations occur and a pure continuous sine wave is not available at the output. 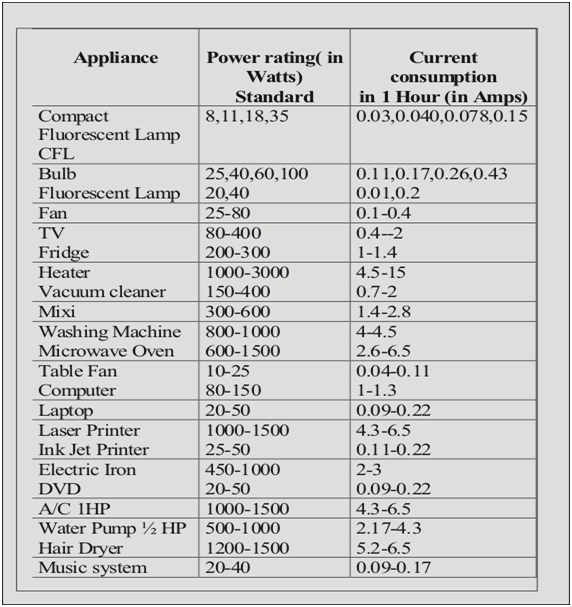 Now, one more thought to ponder over- Among these types of inverters, there are many sub classifications as well. These sub types differ due to different power ratings, inverter’s capacity, and the capacity of the battery and the ratings of the equipment with which we have to use the inverter. After all these calculations have been done, you are free to go and choose the inverter; whose values and ratings are the nearest to your required values. So I hope now selecting the right type of inverter is an easy task and will help you make the right choice. So keep visiting us for some more information and guidance, as we I will be moving to multi-level inverters next. or copy this trackback: http://engineering.electrical-equipment.org/electrical-distribution/how-to-choose-the-right-type-of-inverter.html/trackback from your own site. what types of inverter are commonly used in industrial plant?